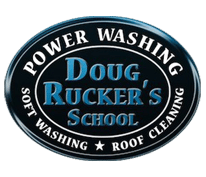 PRESSURE WASHING RESTAURANTS is a specialty of Clean and Green Solutions, and we take great pride in it! We have extensive experience working with stand-alone structures, as well as restaurants that share space with retail facilities throughout Houston. From fast food and fast casual to formal dining restaurants, we can handle the project with ease. We use professional grade equipment to provide exceptional service. We have over 25 years of experience in the industry. The visual results are stunning!While we love to eat in restaurants, we also enjoy pressure washing restaurants! Pressure washing restaurants is of utmost importance because first impressions are formed by what they see on the outside. The parking lot, walkways and building entry area either draw more customers in, or turn customers away. Have you noticed there are always more customers inside clean restaurants than dirty ones? This is because when customers see stains and dirt on the outside, they assume it will be the same way on the inside. This why concrete cleaning should be scheduled monthly or quarterly! Some customers literally look at the back area before they make their decision whether to dine there. Making sure the dumpster pad and delivery areas stay clean communicates a message of excellence. Rodents are drawn to these areas because of neglect, which then draws them into the building itself. Even when your back areas are hidden from customer view, it’s still best to keep it clean! Pressure washing restaurants means back areas too! Customers do not want to have to deal with wet parking lots and walk ways when entering a restaurant. It ruins their shoes and tracks mud into the building and into their cars. It also increases the likelihood of slip and fall injuries with accompanying legal exposure. This is why we provide after hours cleaning when pressure washing restaurants. We also find that the visual results are much better when foot traffic is eliminated as the work is completed. 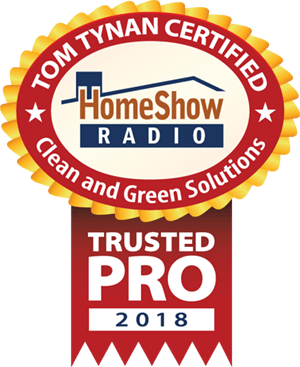 Clean and Green Solutions is certified through the UAMCC and Tom Tynan’s HomeShow Radio. 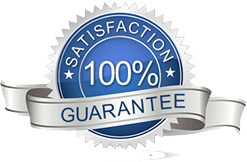 For pressure washing restaurants with Houston’s premier exterior cleaning contractor, call or text 281-883-8470 to review a free estimate.